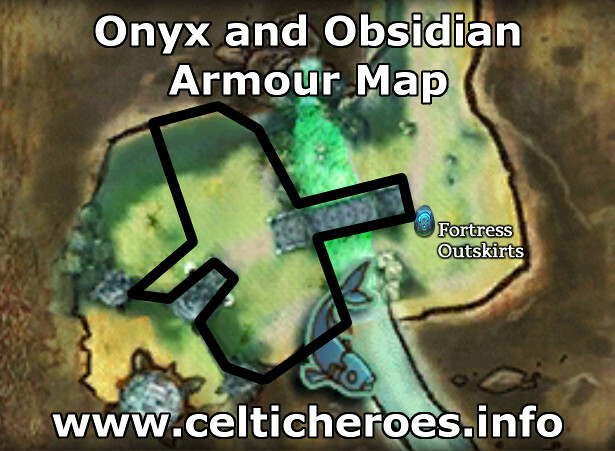 In Celtic Heroes there are a number of armour sets that you can get solo. By doing these quests, you can upgrade your sets on your own. 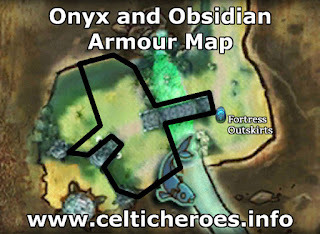 This guide will walk you through the progression and help you find what to do next. 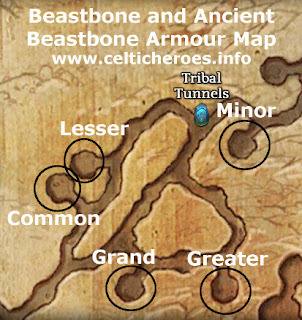 For each of these quests you have to farm items from certain mobs around the world. 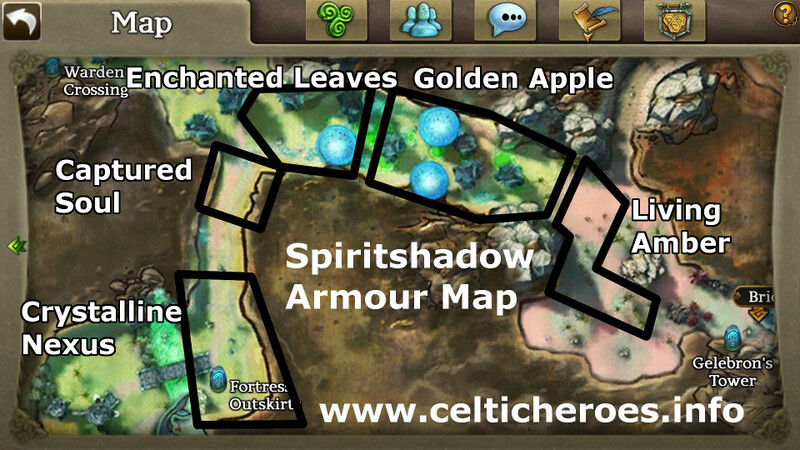 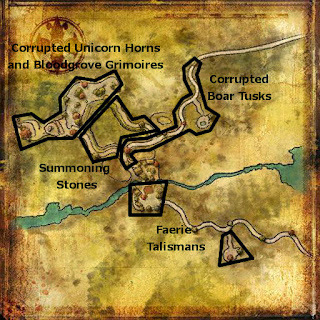 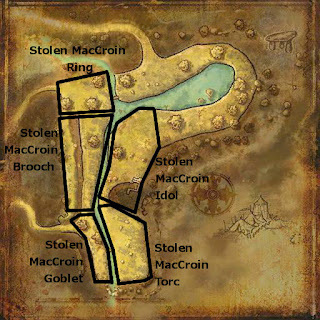 The charts below give a high level overview of the quests, along with a map that tells you where to get them. The headings of each section are links to pages that give more information.